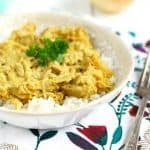 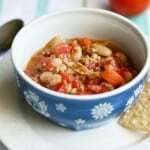 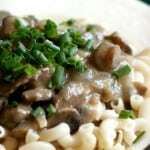 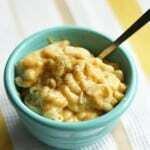 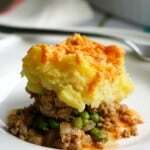 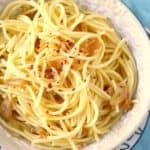 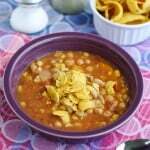 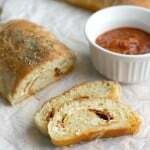 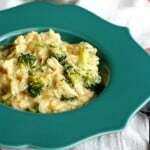 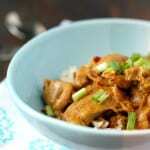 20 Easy Gluten Free Dairy Free Recipes Your Family Will Love. 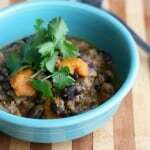 Black Bean, Sweet Potato and Turkey Chili. 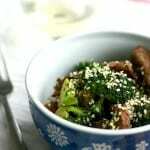 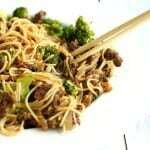 Simple Beef and Broccoli Stir Fry. 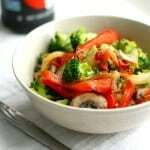 Sweet and Spicy Broccoli Red Pepper Stir Fry with Quinoa. 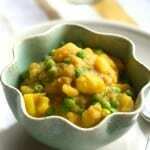 Spicy Potatoes and Peas (Bombay Potato Recipe). 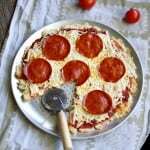 Pepperoni Pizza – Gluten Free, Dairy Free and Egg Free. 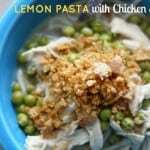 Lemon Pasta with Chicken and Peas.